DALLAS, March 5, 2013 -- Northrop Grumman Corporation (NYSE:NOC) employees Brad Furukawa and Helena K. L. Chan, received top awards at the annual Asian American Engineer of the Year (AAEOY) event, held this weekend in Dallas. The AAEOY Award is a National Engineers Week Program recognizing outstanding Asian American professionals for their leadership, technical achievements and public service in the fields of science, technology, engineering and mathematics (STEM). "We thank our employees for their contributions to Northrop Grumman and heartily applaud them for receiving these prestigious awards. It adds an exclamation point to their careers at Northrop Grumman and brings them and the company great distinction," said Denise Peppard, Northrop Grumman vice president and chief human resources officer. Since 2002, hundreds of Asian American professionals from U.S. technology corporations, research institutions and the U.S. Armed Forces have been honored with AAEOY awards. The past awardees included Nobel Laureates, academicians, corporate executives and astronauts. 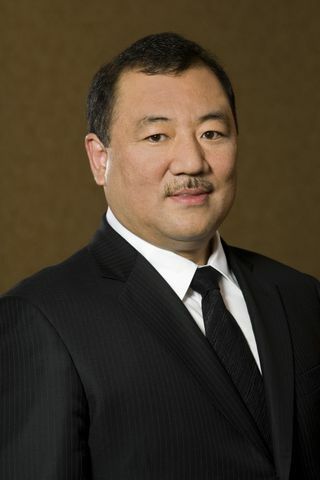 Furukawa received an AAEOY Asian American Executive of the Year Award. He is the vice president and chief technology officer for Northrop Grumman's Enterprise Shared Services organization responsible for strategy, enterprise architecture, advance strategic programs and mission assurance. 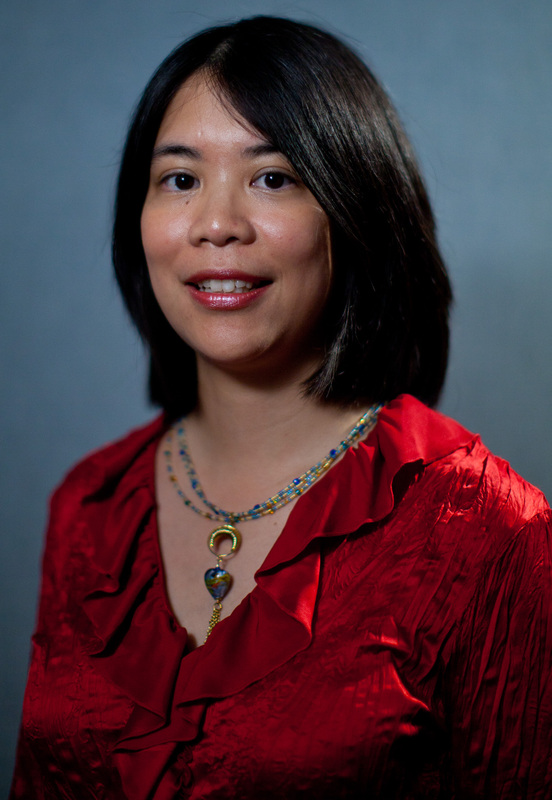 Furukawa is the executive sponsor for Northrop Grumman's Asian American Professional Network and has served as a mentor to numerous Asian American professionals and recent graduates. In 2011 he was honored as a National Association of Asian American Professional 100 recipient. He earned his bachelor's degree in mechanical engineering from Northern Illinois University, DeKalb, Ill.
Chan received an AAEOY Most Promising Engineer of the Year award. She is the integration and test lead of the U.S. Air Force Deployable Instrument Landing program. Chan serves on the chapter of St. Paul's Episcopal Cathedral, San Diego and has volunteered with Habitat for Humanity and Reading to Kids. Chan received a Sandia National Laboratories Excellence in Engineering Fellowship for her research on micro-scale gas chromatography. She earned a bachelor's degree in electrical engineering and computer sciences from the University of California at Berkeley and a master's and doctorate degree in electrical engineering from the University of Michigan.